If you spend as much time as I do in the kitchen, then you probably love to hear of new products or technology that makes life easier. 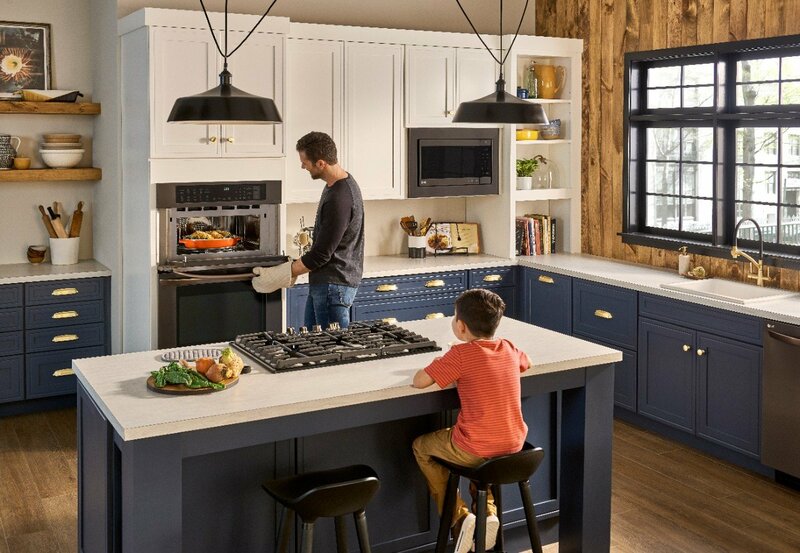 LG has outdone themselves again and this time it’s with the LG Combination Double Wall Oven which has some amazing features along with a really great offer (save $500, see details below) when you purchase a select 5-piece LG appliance package! 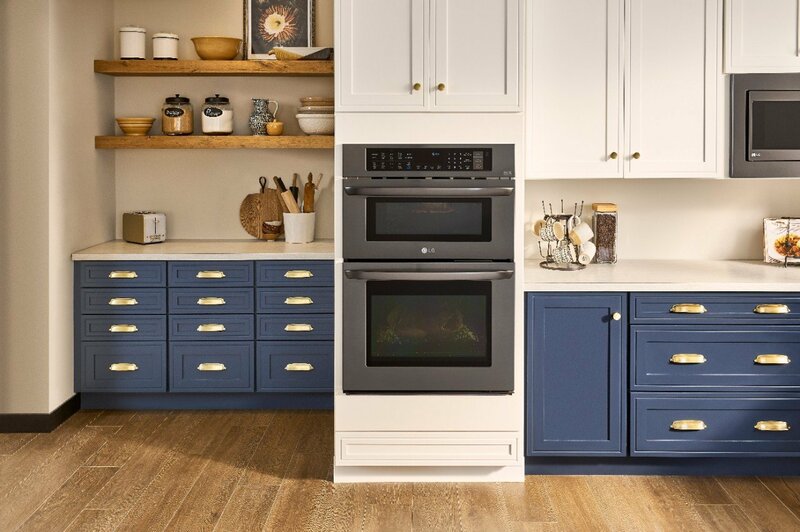 You can find the LG Combination Double Wall Oven at Best Buy! Make sure to check out the current Best Buy Special to save $500 when you buy a select 5-piece LG appliance package. Offer runs 12/6/18 – 3/6/19.